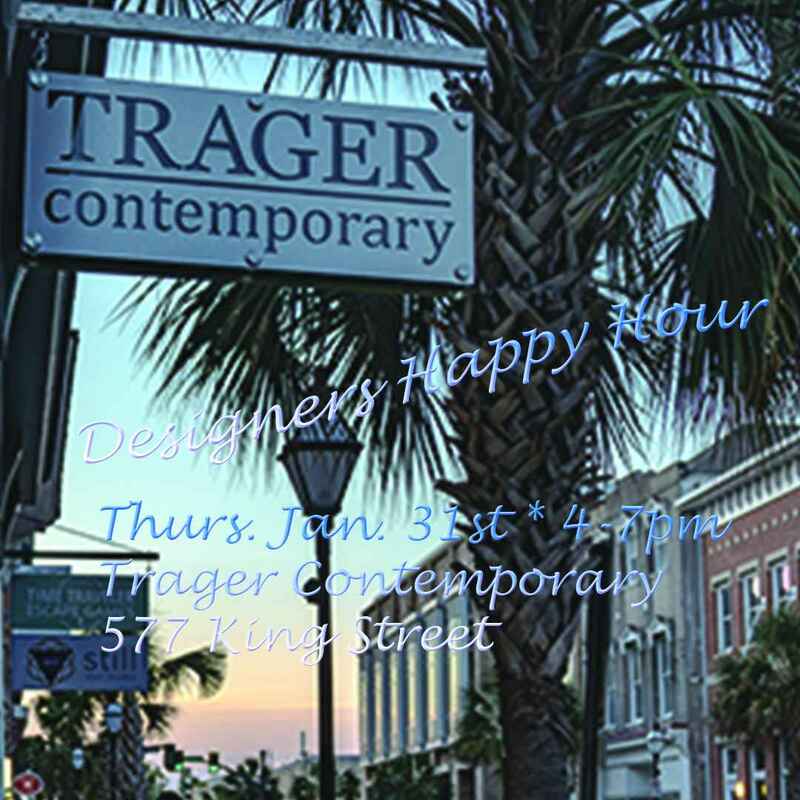 Come join us for a private Happy Hour and enjoy complimentary refreshments as we explore what's in store for 2019! Looking for an invitation? Email us.